David Lynch has a very clear and obvious interest in music. This interest finds its way into his films via a number of different methods and often build upon the director’s main recurring themes and ideas. What makes David Lynch distinct from other American directors with interests in music such as Martin Scorsese and Woody Allen is that Lynch’s interest has peaked at a point where the director has moved away from films to currently releasing albums instead (as well as painting amongst other art forms). While to some it may seem like a successful artist being allowed to broach mediums they may not necessarily have done without their initial success, Lynch’s two studio albums showcase the director’s auteristic stance on a number of issues just as much has his last few feature films. While Crazy Clown Time (2011) does indeed share this relationship with the director’s cinematic work, for this article, his latest album, The Big Dream, is going to be the main point of focus simply due to its clear transfer of cinematic ideas into musical formations. The title of the 2013 album is enough to know that this is a work of David Lynch. The Big Dream hints at the typical Lynchian dream-worlds that inhabit a number of his films since Eraserhead (1977). It’s not a point that should be dwelt upon, especially when talking about cinema (the medium to explore dreams) but it is impossible to escape when talking about Lynch for so many of his films revel in the ambiguity of potential dreams and nightmares. The title track of the album also hints at another Lynchian idea; that of the dream of success, often stemming from a classical Hollywood perspective. The Big Dream is more than just a desire for success. The dream is a specific Hollywood ideal of the young start making it akin to the American Dream. This is Betty’s dream in Mulholland Drive (2001) as well as Nikki Gracy’s dream in Inland Empire (2006). It is by subverting this dream (which will forever seem a homage to Billy Wilder’s Sunset Boulevard (1950)) that Lynch creates the tension in both his films and his music. Lyrically, the title track of the album is more concerned with the general dream-scapes that typically weave into his films but it can’t help but evoke that sense of twisted Americana that Hollywood now so desperately tries to hide. There’s no water in your well. The first two lines instantly recall Blue Velvet’s opening which shows a typically perfect suburban America. To show that there’s something more unnerving going on underneath, Lynch goes under the perfectly kept garden to find a black, rotten abyss writhing with insects. In many of Lynch’s films, the problem stays largely underlying, preferring to show the effect of the poison underneath. The lyrics in The Ballad of Hollis Brown show this just as much as Blue Velvet’s opening scene. It is very typical of Lynch to reflect his own interests within the music of others. 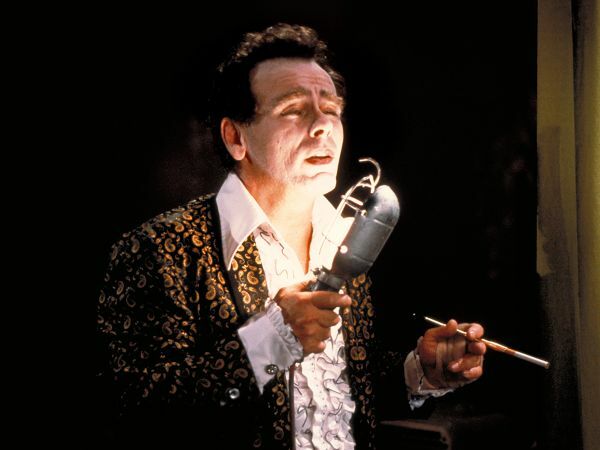 It goes without saying for Blue Velvet but, by covering the Bob Dylan song, Lynch is reappropraiting the music on The Big Dream just as much as he is subverting Bobby Vee’s song (and Roy Orbison’s In Dreams). The Big Dream is also Lynchian in the purely musical sense. Throughout his career, Lynch has constantly returned to working alongside Angelo Badalamenti who has defined the soundworld for many of his most famous films. These soundtracks have often included distant, ambient synths and effects as well as apple pie America sounding strats covered in dust from the highway. Both of Lynch’s albums have these musical qualities only with the added tones of his vocals so it is surprising not to see any credit for the composer on the album. Perhaps this suggests that Lynch’s role within his own film music was far greater than anyone could have believed. The mere existence of his two albums also backs this up. The final Lynchian trait to make its way onto The Big Dream comes in the form of The Line It Curves; a sparse and lyrically interesting song that sums up the director’s most complex ideas. While some of his films have gone down the linear narrative route, a number of films from the director are far more complex in their form. The very clear influence of Maya Deren means that some films have a cyclic nature showing that events reoccur and time itself can be distorted through the will of the dreams. Bend back to the start. The lyrics could easily be talking about Diane’s scenario in Mulholland Drive; spurned by a woman whose actions cause her to create a whole new world and persona in the form of Betty. This world cannot help but turn in on itself being unable to sustain the lie that she’s a good actress or that Rita still loves her. Her world bends back to the start with the opening of the box, inducing the dream (and The Big Dream) to collapse and revert to the harsh reality that eventually brings her full circle to her own suicide. 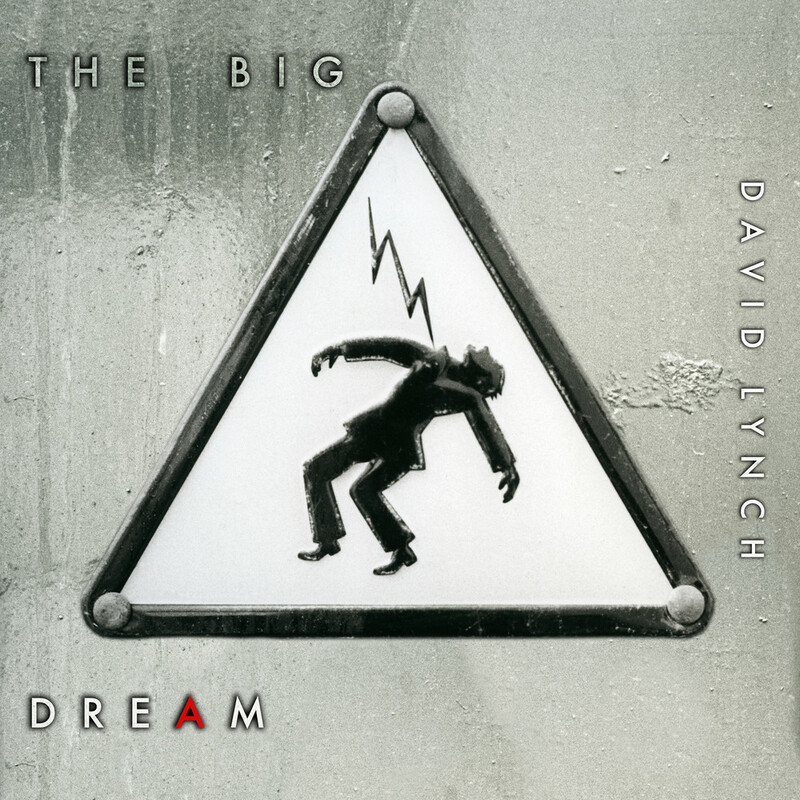 The Big Dream can therefore be seen as an album that showcases all of Lynch’s current traits almost completely. Though there are many calls for another feature film from the director, fans of his twisting, dreaming worlds don’t have to look too far into his musical exploits to escape back into the engulfing, shifting world of dark L.A.